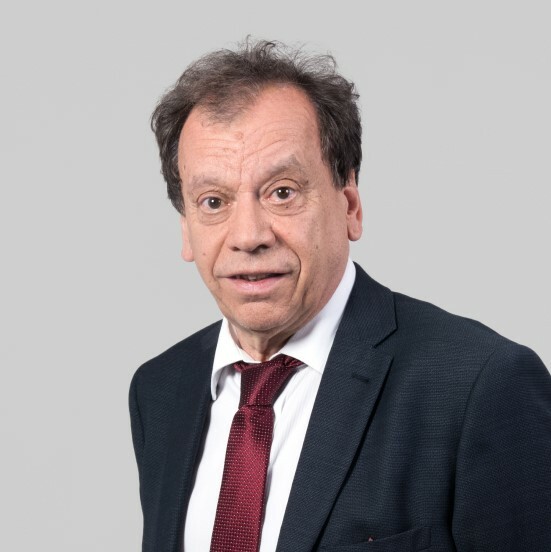 Pierre Fumoleau is currently General Manager of the “Institut Curie Hospital Group” in Paris, Medical Oncologist and Professor in Medical Oncology at the University of Burgundy. 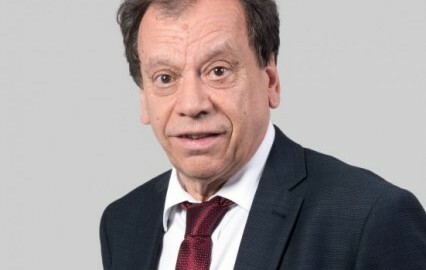 He is a member of several scientific societies including ASCO, AACR, ESMO, EORTC, UNICANCER and was the General Secretary of the EORTC (European Organisation for Research and Treatment of Cancer, Brussels) from June 2003 to June 2006. His involvement in clinical and translational research has led to more than 269 publications in peer-reviewed journals since 1978 and h-index: 61. The coordination of research teams was materialized by his three-year Chairmanship (June 1999 – June 2002) of the EORTC NDDG (New Drug Development Group) / ECSG (Early Clinical Studies Group), involved in the early development of new anti-cancer agents, and Vice-Chairman of the EORTC New Drug Advisory Committee. Moreover, his activity in translational and clinical research has been orientated in breast cancer through Phase II and Phase III studies within the framework of the Clinical Studies Department (BECT) of the French Federation of Cancer Centers (FNCLCC). His scientific view for the future is based on an international multidisciplinary cooperation aiming at improving research and treatments in oncology with a specific interest for translational research projects. His involvement in the Burgundy project PHARMIMAGE (creation of a multidisciplinary research site dedicated to the evaluation of treatments by in vivo imagery) confirms this orientation. All along his professional activity, Pierre Fumoleau has been teaching oncology at the Faculty of Medicine in Nantes and in Dijon but also at a regional, national and international level. He was granted a position of associate Professor in Nantes in 1993 and a position at the University of Burgundy in 2005.